Design assessment for learning and drive student engagement and academic achievement. 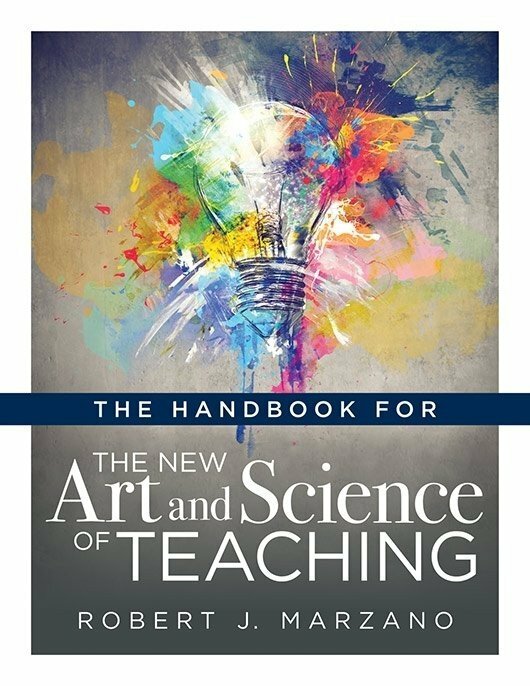 Gain holistic assessment methods and tools for both summative and formative assessment in the classroom, and transition to a mode of assessment that truly reflects course curriculum and student progress. 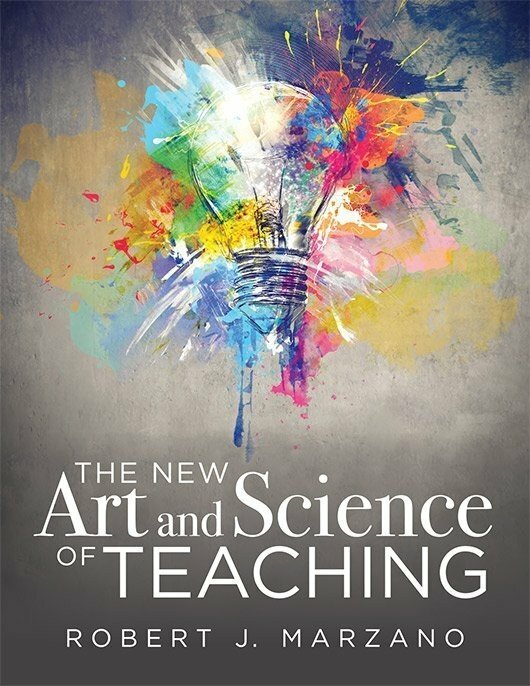 Shift to a new paradigm of classroom assessment that is more accurate, meaningful, and authentic. 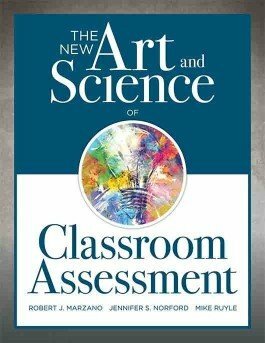 The New Art and Science of Classroom Assessment explores the inadequacies of traditional assessment methods and details how to use classroom assessment to its full potential. Step by step, the authors outline a clear path for transitioning to more holistic assessment methods that truly reflect course curriculum and student progress. 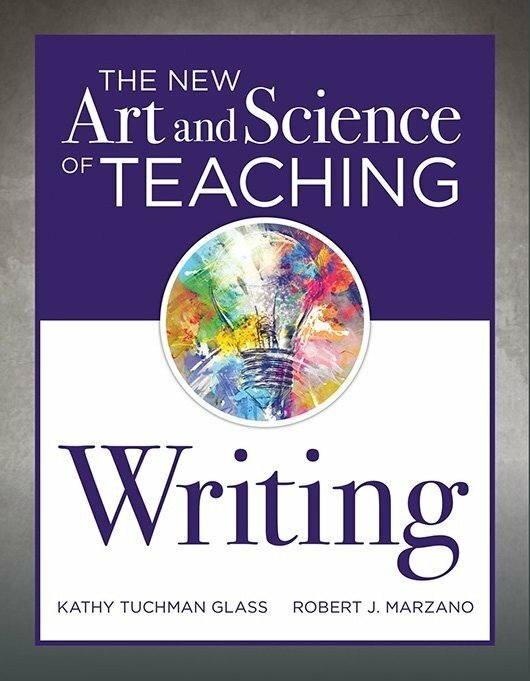 Explore a new perspective on effective assessment for learning, including classroom, interim, and year-end assessments (from formative assessment to summative assessment). Learn how to create a curriculum that provides clear guidance as to what should be assessed. 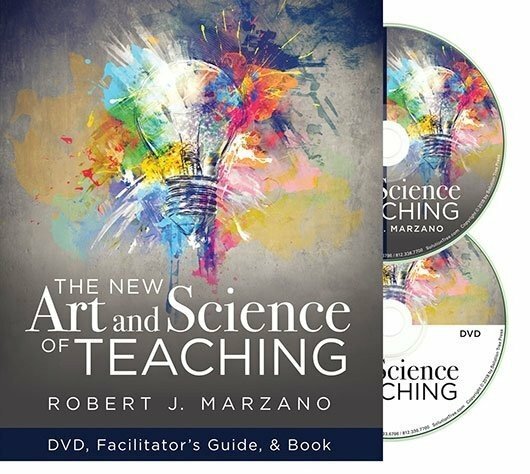 Acquire strategies for assessing four general types of skills: (1) cognitive skills, (2) knowledge-application skills, (3) metacognitive skills, and (4) general behavior skills. 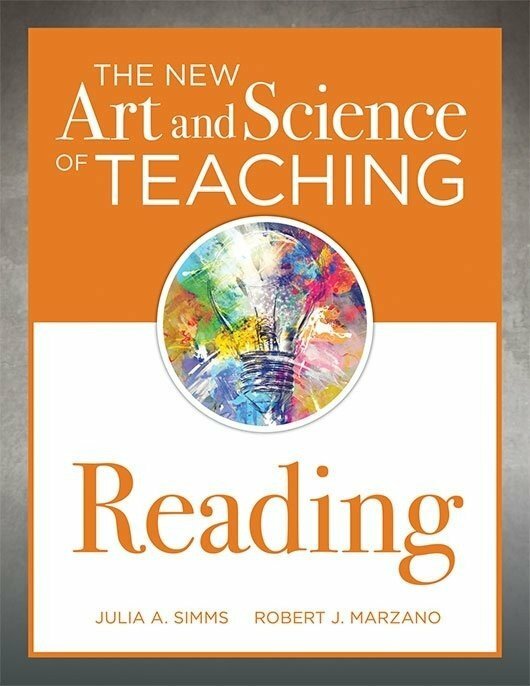 Develop expertise with classroom assessment tools, such as the types of declarative content, selected response items, and short constructed response questions. Download free reproducible tables and checklists to assist in implementing new methods of assessment design.